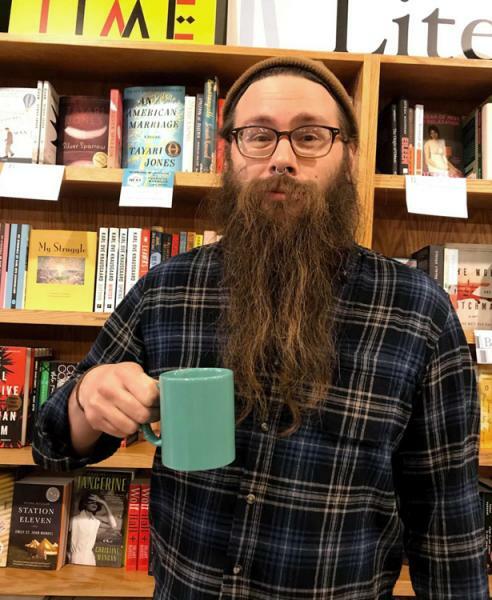 Here's the thing about Brilliant Books: we'd be nothing but a room full of paper without these people. 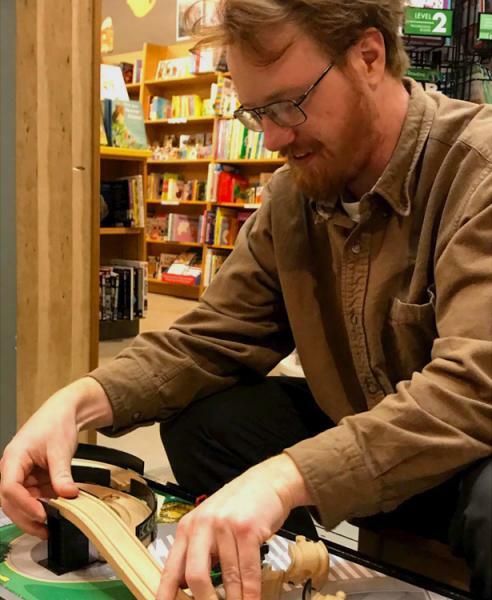 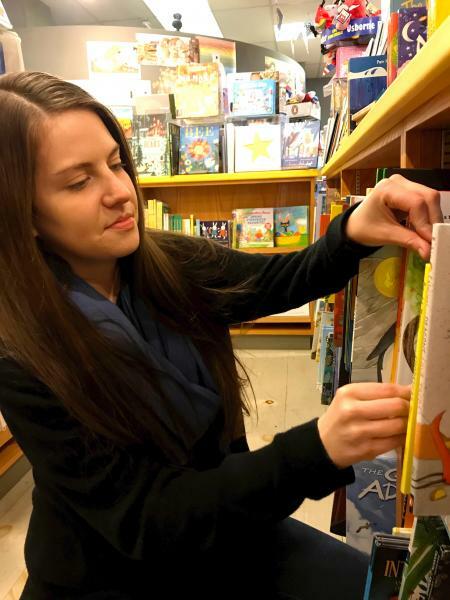 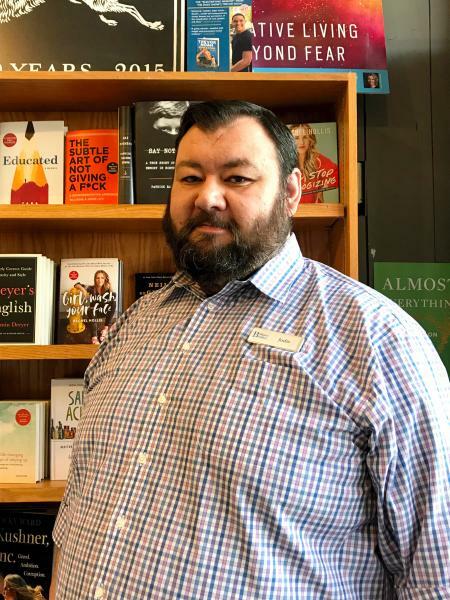 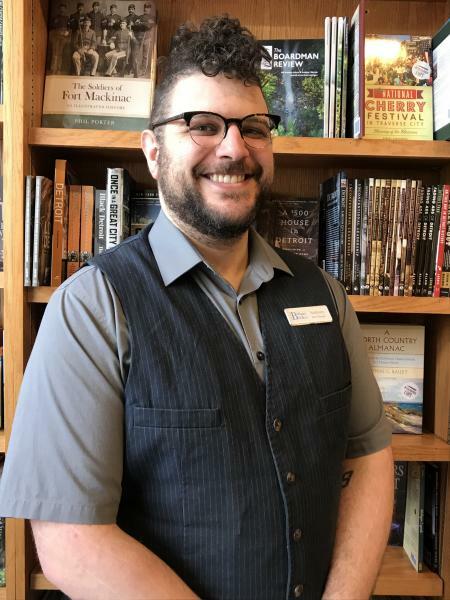 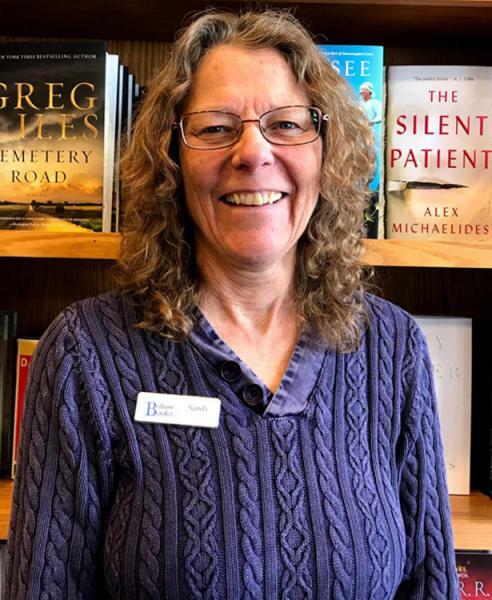 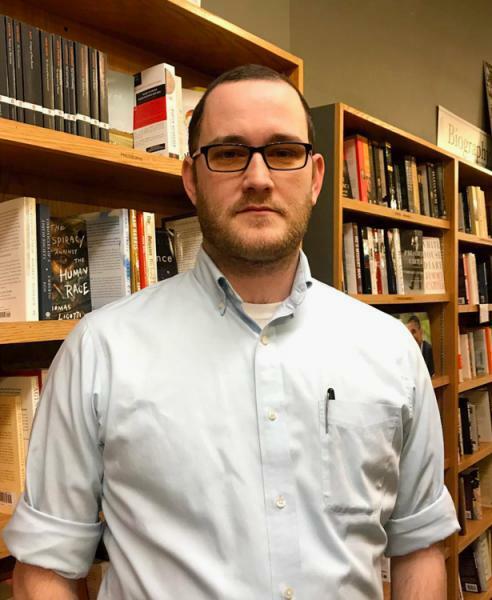 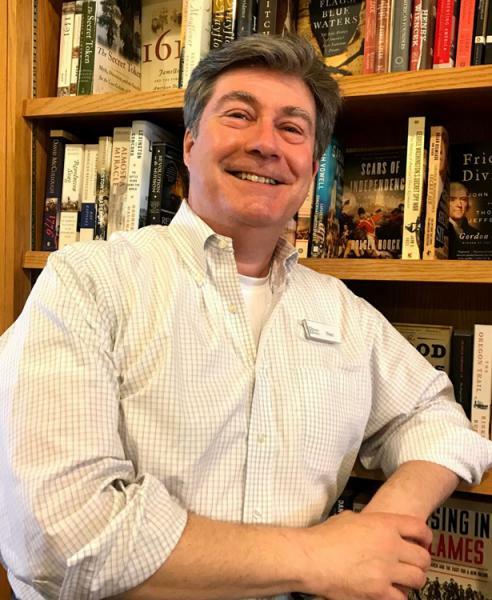 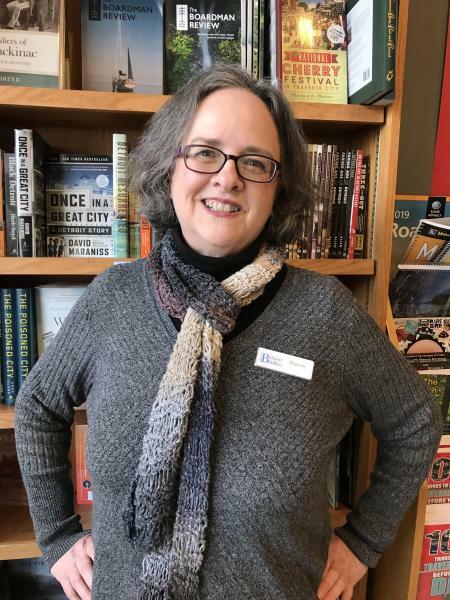 Their expertise and love of books is what keeps our shelves filled with the best of the best and they're always ready and waiting with great new recommendations when you walk in the store or read our emails. 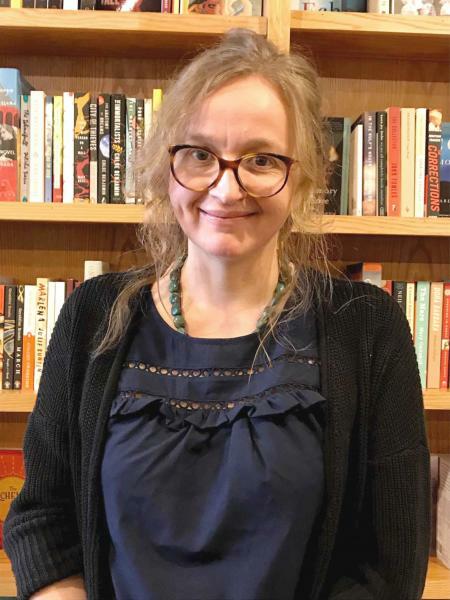 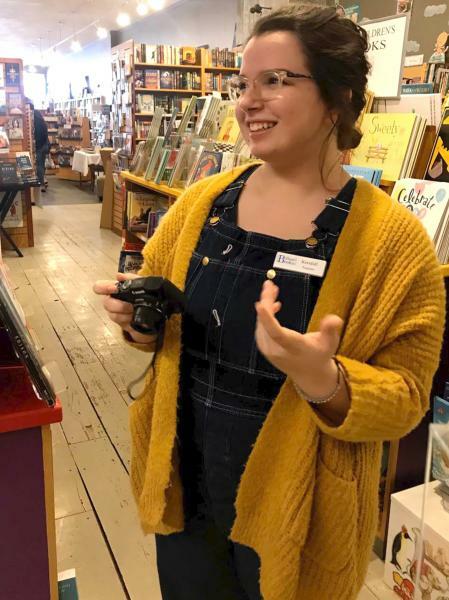 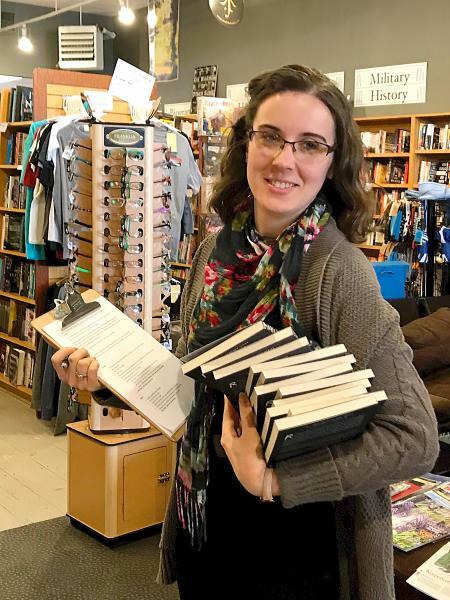 Get to know the booksellers who make us so Brilliant, and if you love what we do, please express your appreciation by buying your books from us.